Faulty locks, cracked window panes, broken handles – there’s no issue we can’t resolve. We have been carrying out window repairs for many years and there’s no issue we haven’t come across and no fault is too complex for our experienced team. Our experts in window repairs are extremely knowledgeable in many fault types and can quickly and efficiently advise on whether your window is repairable or if it’s time for a replacement window – although this option is rare. Either way, you can rely on us to give you unbiased advice with your best interests at heart. 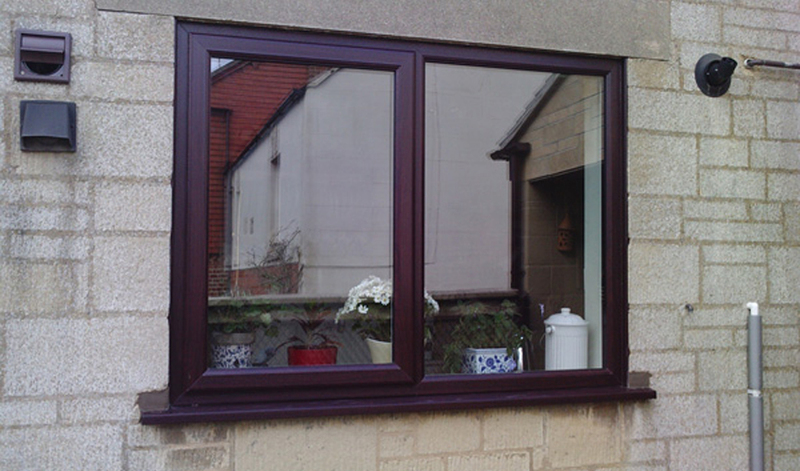 We have an emergency 24-hour window repairs service which can be used day or night. After all, none of us can predict accidents or break-ins so we believe it’s paramount that we provide a service where your property can feel secure again. Day or night. Giving you peace of mind that you’ll soon feel safe and secure again. Window repairs will extend the life of your unit without great cost to you. Choosing an expert window repairs company who can efficiently correct your fault in a timely manner saves you time and money and will make your home secure again. Call us today to discuss your fault and book a visit from one of our experts.